50. Know your food weaknesses. Most people enjoy sweets. A good strategy is to enjoy an occasional treat outside the home. There are many ways to enjoy healthy sweets. 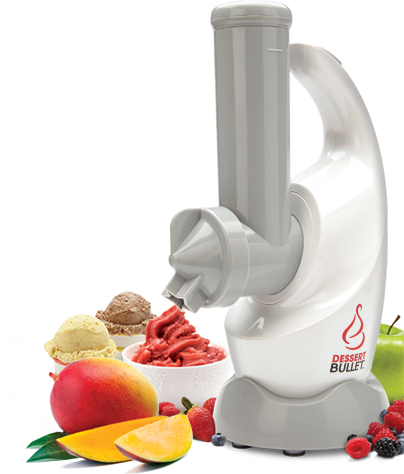 Recently, I purchased the Dessert Bullet. Just add some frozen fruit and "presto" it makes an amazing yogurt-like dessert.